Situated between Avignon and Marseille, Aix is a town with a history and a future. You will find the Souleiado boutique at 5, rue Marius Reynaud. Cordial and convivial are how best to describe this enchanting setting where you will discover a listed 16th century well amongst the treasures of our collection. 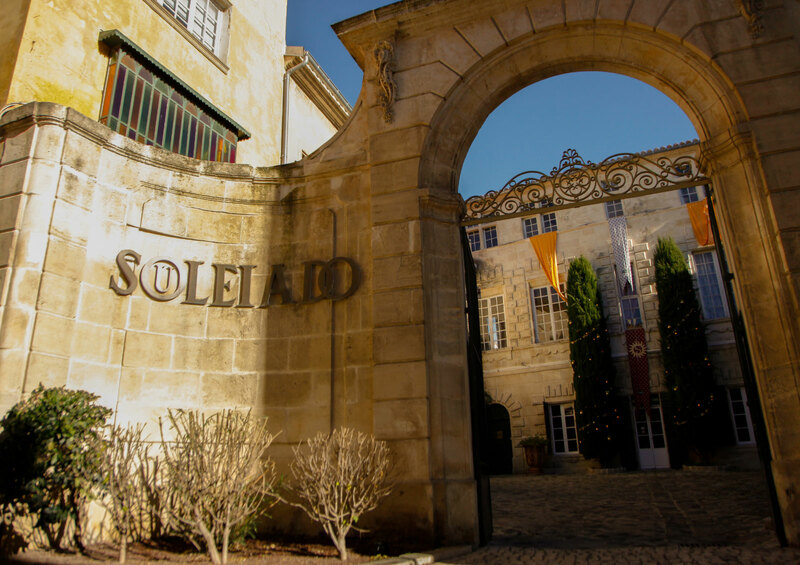 Come and visit the creator of well-being, the sun maker, where Provencal dolce vita, authenticity and originality take pride of place in a spirit of respect for tradition.